What we think of the new iPhone? IPhone X is the most profound change to the iPhone formula ever. Despite some concerns, this time Apple was able to build an impressive device. In fact, this phone has a much better quality and a very comfortable design, not to mention its extensive screen and its great performance. The main feature of the new iPhone is the new face ID technology. And yes! There is no home button. The new technology allows users to unlock the iPhone by simply staring at the screen (uses a 3D map of your face to unlock the phone). This new feature may or may not be complex, only time will tell. But Apple claims that if you use it often, you would certainly realize that it is very simple and easy to use. It is also worth mentioning that since it is a new generation of iPhone, just like every other device it has its own flaws. Basically, not everyone will like the notch and its small battery. In conclusion, with every new generation of iPhone, the battery life gets shorter. If you are an iPhone owner, you should already know by now that iPhone screen is spectacular. But iPhone X doesn’t take that for granted and incorporates a bigger and better screen. To be more specific, it is much wider and taller than iPhone 8 plus and it is more comfortable to use. The front and the back is also covered by sheets of glass that melts into stainless steel frame that runs around the outside of the phone. It is also rated IP67 for water and dust resistance. As I mentioned before, there is no home button on the screen, but at least the sleep/wake key has not gone anywhere, in fact ont he iPhone X the key is much bigger and holding it down could now generate Siri. It is also worth knowing that iPhone X is powered by Apples A11 Bionic chipset and 3GB RAM and it could also come with 64GB or 265GB storage, just like the iPhone 8 plus. This phone definitely has better speakers which are much louder and they sound pretty great. It also has super Retina HD screen and also comes with true depth/ infrared camera system which is used for face ID. Its screen is about 5.8 inches diagonally and its taller aspect ratio definitely indicates that the screens total area is much smaller than iPhone 8 plus. This phone also contains strong software, basically it runs IOS 11 which is way faster than any other iPhone. Last but not least, the iPhone X has 12-megapixel dual camera which is vertically oriented, but photos are being taken with main. At the end of the day, this is not just the broad offshoot of classic iPhone lineage or shape, indeed it is the future of iPhone itself! 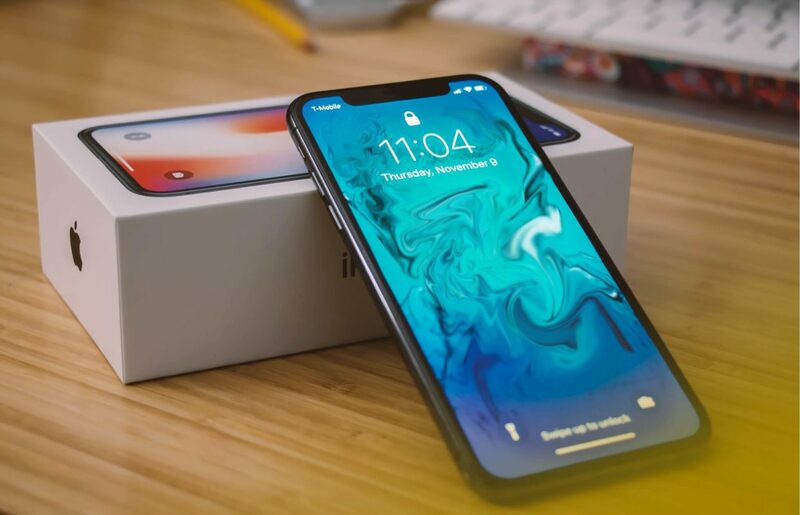 This entry was posted in Blog and tagged #iphone#phonexreview#iphonex#iphone10.